For most of his working life Andy has been involved in education, particularly on the pastoral and guidance side, but also teaching Geography and Religious Studies. 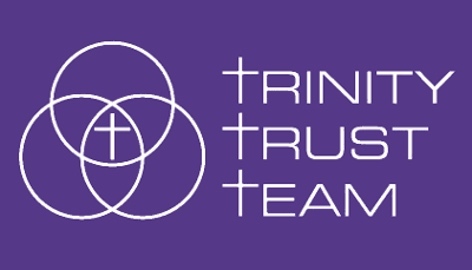 He now works for the Diocese on a part-time basis as a member of the Core Team delivering the Local Ministry Programme which trains LLMs, ordinands and clergy. He’s married to Margot and in his spare time he gardens, plays tennis, follows rugby (Welsh! ), is a Governor of the church school and is wedded to his Kindle!